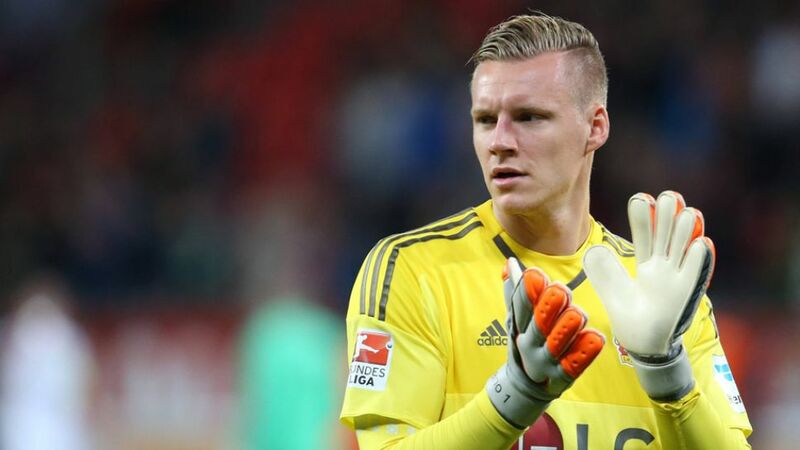 Bernd Leno has announced he will not be exercising the get-out clause in his Bayer 04 Leverkusen contract this summer, ending speculation about his future. Download the all-new, official Bundesliga app! "I'm really happy to continue being a part of this talented and hungry team," the 24-year-old goalkeeper told bayer04.de. "Now I'm going to give my all to have a successful end to the season and for my dream: to be at the EUROs in France." Leno, who made his 165th Bundesliga appearance in Leverkusen's Matchday 32 game with Hertha Berlin on Saturday evening, has yet to be capped at senior level by Germany.